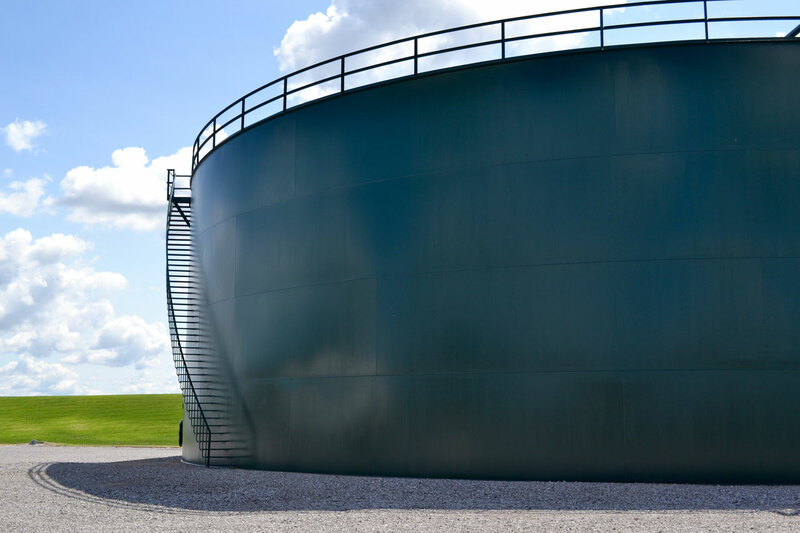 Regardless of the liquid fertilizer solution you are looking to store in your tank, International Tank Service can build you the perfect API 650 Fertilizer Storage Tank. All our tanks are built to the strictest and highest standards, as we continue to stress quality in all our daily operations. All of our welds are x-ray tested and our tank bottoms are double vacuum tested to ensure that the tank is built to API 650 Standards. The weld quality on our tanks is some of the best in the industry. 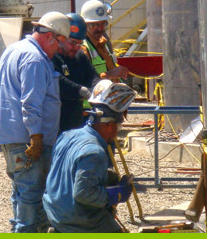 Each new welder we hire is x-ray tested and certified before working on the job site. All our steel tank parts are custom fabricated in house for each tank we build. All of the steel plate sent to our job sites has been squared, rolled, beveled and mill certified, unlike some of our competitors. International Tank Service builds a high quality tank that we are proud of and so will be the customer! In addition to building API 650 Liquid Fertilize tanks International Tank Service can help you with Liners, Bladders, Paint, and Tank Foundations. We also specialize in API 653 Tank Inspections and API 650 Tank Repairs. Just ask us and we will help you out by offering our expertise. 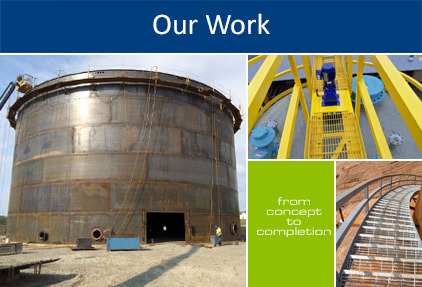 We have been servicing and building tanks for over 35 years and have become experts in the field. Fertilizer is commonly referred to in tonnage and tanks are referred to in gallons. A good way to convert pounds to gallons is to estimate 11 pounds per gallon. Please look at our API 650 Tank Size Chart.